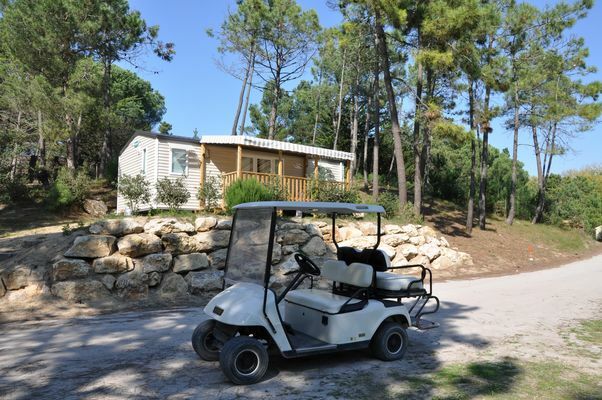 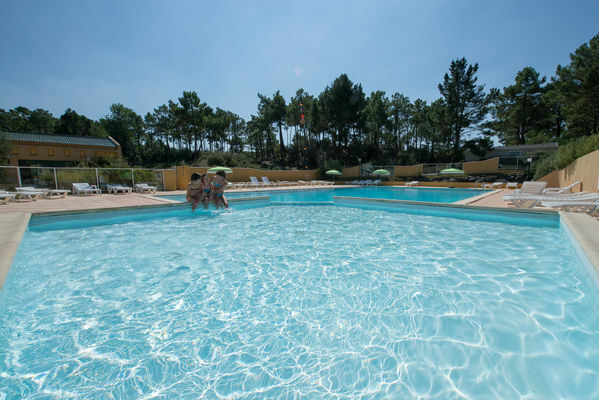 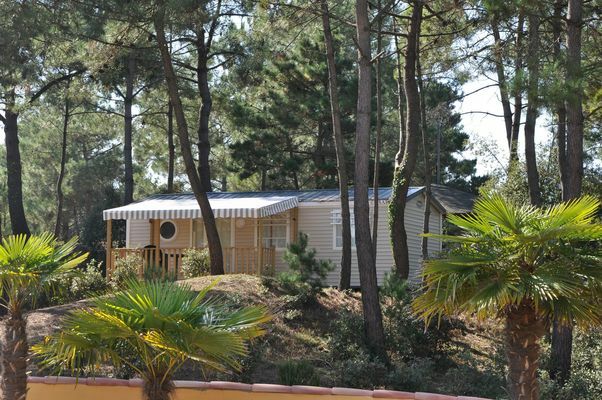 In the heart of 8 hectares of pine forest, come and relax as a family, and make the most of the calm at the Domaine des Pins. 5 min from the beaches and shops of Saint-Hilaire-de-Riez. 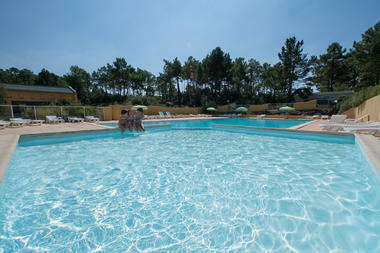 Indoor and outdoor heated swimming pools, whirlpool bath.